What Company represents and sources talented Directors for Commercials, Branded Content and Digital Media. If you are an agency, production company, or VFX house needing a director then you've come to the right place. What Co. offers a progressive model that allows us to loan our Directors out. Alternatively, we can run production seamlessly through our various partnerships throughout the world. 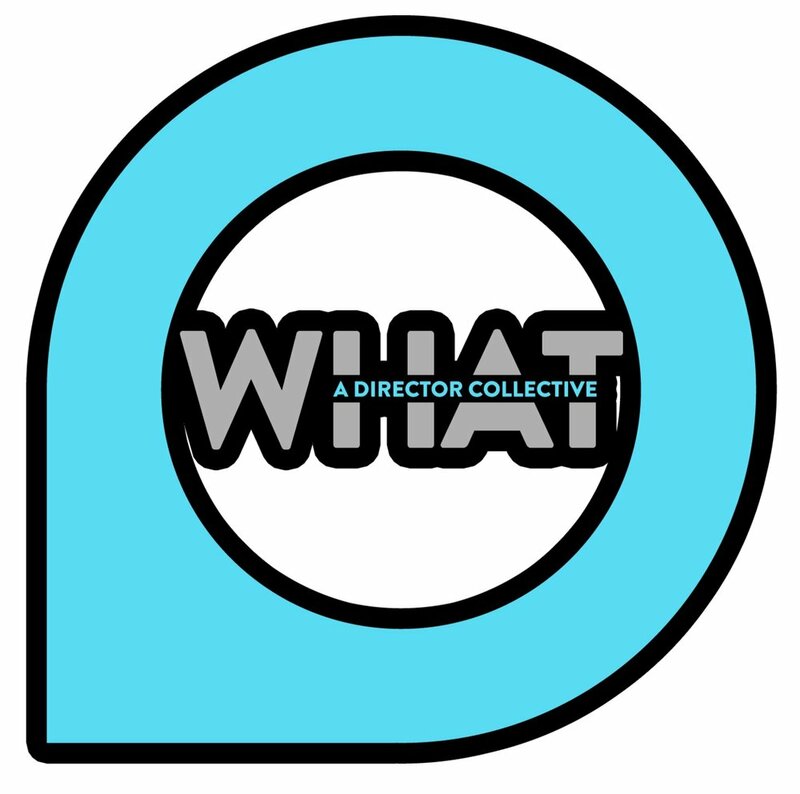 Our roster is comprised of both high-level directors as well as up-and-coming creative minds. view more work by WHAT CO.